We previously reported about increases at the unit 1 discharge canal back in February. The highs back then were in the 4 digit range. More recent testing in the last week has seen much higher readings. 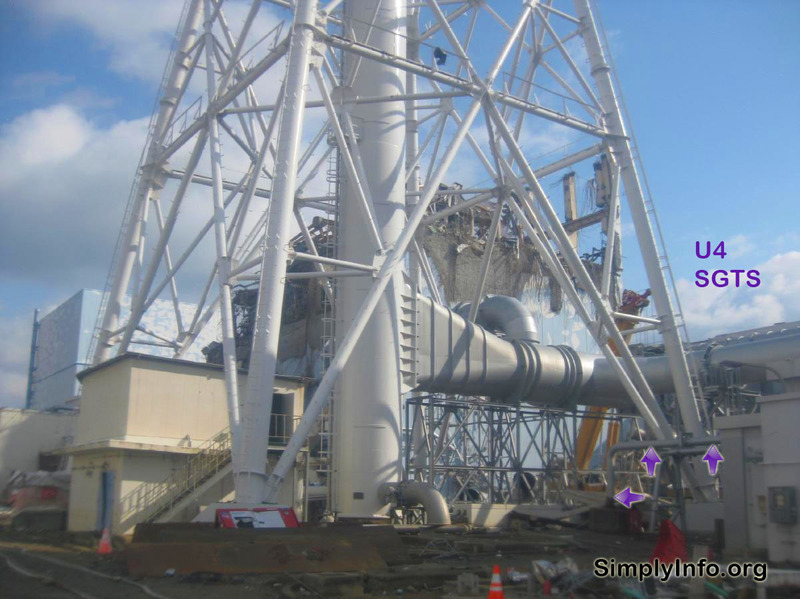 TEPCO has said nothing about the increases found in February and nothing about the considerable increase this last week. Readings at the far end of the discharge canal have also considerably increased. Current work going on at the plant includes the concreting of the trenches for all four reactors in the main portion of the plant. Work to install the frozen wall has also continued. 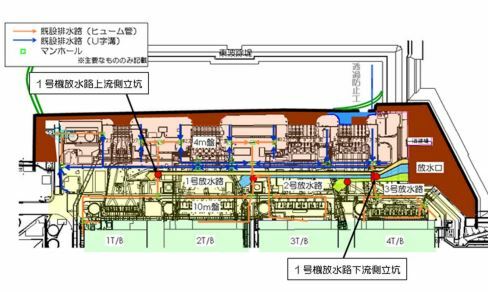 Unit 1 has an expected concentration of contamination in the groundwater near the sea front that TEPCO expected would migrate over time. The concreting work could also play a role in causing contaminated water to found new routes. The exact cause right now is anyone’s guess.